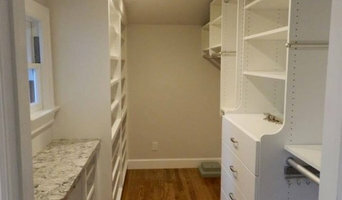 We specialize in new residential construction, kitchen and bath remodels. We are firmly committed to building green...we believe it is the right way to build, and it also pays off financially. This does not mean building an expensive and funny looking house. Building green today means: starting with a smart design, using sustainable and non toxic materials, maximizing energy and water efficiency, and building to last for generations. We have a talented crew that does many of the trades in-house, and a solid team of subcontractors that we work with on every job. This allows us to maintain a high quality of the work, control the schedule, and keep prices lower. 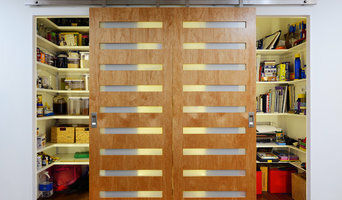 We work extremely hard to make the whole building process as easy as possible for clients. Building projects are complex and there are many decisions to be made, which can often be stressful. We use a process that helps to make the whole building experience less stressful and makes it much more likely that the project will turn out exactly as you would like! Because of this dedication, our past clients have all turned into good friends as you can see from the "testimonials" on our website. We are strongly committed to: - building inspiring and beautiful homes and workplaces - using sustainable materials that have a minimal impact on our health and environment - designing and building energy efficient homes - making green building affordable and accessible - communicating clearly and developing good relationships with our clients - banking and sourcing materials locally to keep money circulating within our community - paying living wages In addition to our in-house experience with concrete, framing, plumbing, electrical, windows and doors, siding, tile, masonry, HVAC, and finish carpentry, we also have experience with straw bale, earth plaster, living roofs, SIP’s (structurally insulated panels) and rain water catchment systems. 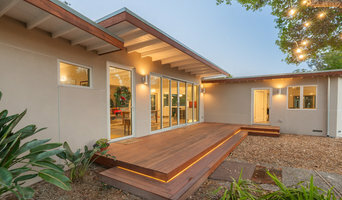 Our mission at Santa Cruz Green Builders is to contribute to a sustainable community by designing and building healthy, energy efficient, environmentally sound, long-lasting homes and workplaces. 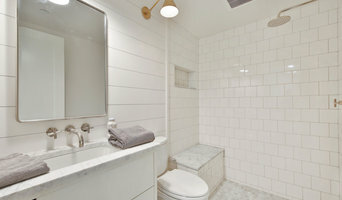 Santa Cruz County's Expert Architectural Design Firm | Best of Houzz! 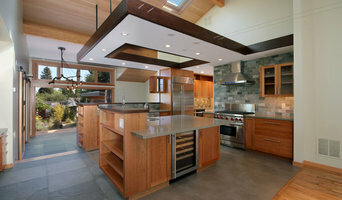 Santa Cruz Professional Architectural Design & Build-3x Best of Houzz! Founded in 1989, ddA is a comprehensive architectural services firm providing award-winning design along with the experience and knowledge required to bring conceptual design to completed works of architecture. Our detailed understanding and attention to functional building form, sustainable design implementation, site/contextual analysis and 3D visualization, help us tailor an architecture to our client’s needs and aspirations.